*AdvaCare Diphenhydramine Hydrochloride Injections is GMP certified. 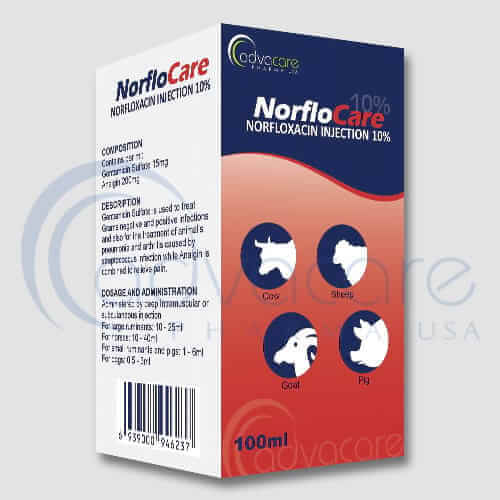 **AdvaCare Diphenhydramine Hydrochloride Injections is manufactured in our facilities located in China, India and USA. AdvaCare is a GMP manufacturer of Diphenhydramine Hydrochloride injections. Diphenhydramine injections are used as an antihistamine to treat life-threatening allergic reactions (anaphylaxis) along with epinephrine and other treatments. 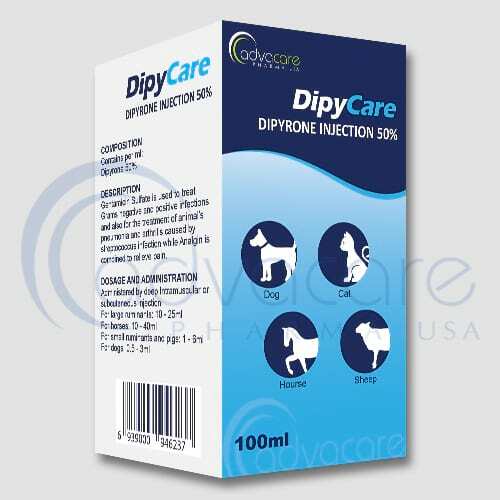 Diphenhydramine injection is used for the treatment of acute inflammatory and allergic conditions in dogs and cats. Diphenhydramine is also used as an antiemetic and frequently is used to prevent motion sickness in dogs. H1 histaminergic receptors play a role in the emetic response associated with motion sickness in dogs (but not in cats). Diphenhydramine will cause some central nervous system (CNS) depression and sedation, although the sedative effects may diminish with time. When using oral diphenhydramine for motion sickness, it should be given 30 to 60 minutes before traveling. As with all veterinary medicine, some unwanted effects can occur from the use of diphenhydramine hydrochloride injections. Always consult a veterinary physician or animal care specialist for medical advice before use. Common side effects include: sedation, dry mouth and urinary retention. Rare side effects include: diarrhea, vomiting and decreased appetite. Always consult a veterinary physician or animal care specialist before using diphenhydramine hydrochloride injections. 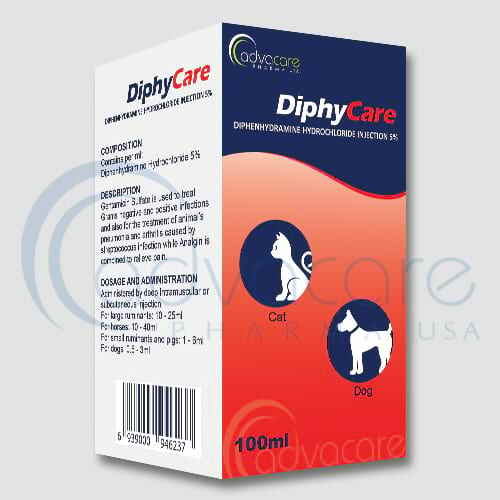 Diphenhydramine is used in the treatment of allergies in dogs. It belongs to the class of antihistamines which may also be used as an antiemetic and is used to prevent motion sickness in dogs. Antihistamines alone can control pruritis in 20-40% of atopic dogs. It has H1 receptors which play a role in the emetic response associated with motion sickness in dogs (but not in cats). Diphenhydramine will cause some central nervous system (CNS) depression and sedation, although the sedative effects may diminish with time. Diphenhydramine also is used to treat neurotoxicity or extrapyramidal effects due to phenothiazines, metoclopramide, and tremors due to organophosphate or carbamate poisoning. Administration of diphenhydramine hydrochloride in livestock is not advisable. 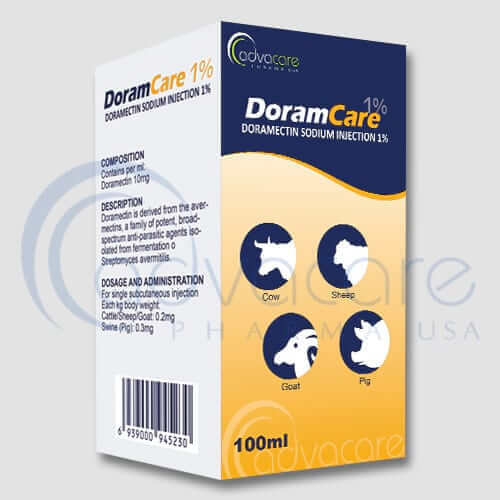 Usual dosage is as follows: 1-2 mg of diphenhydramine per kg body weight (intravenously, intramuscularly and subcutaneously) in dogs and cats. Diphenhydramine injections shouldn’t be administered if any hypersensitivity is discovered. Older animals are more sensitive to side effects from antihistamines. A lower dose of diphenhydramine may be indicated in older animals. High dosage of diphenhydramine can lead to birth defects in animals. Diphenhydramine is excreted in breast milk. It should not be used in pregnant or lactating animals. Keep away from children. Diphenhydramine should not be used with additional tranquilizing medications. Symptoms of overdose ranges from mild sedation and clumsiness to severe seizures, respiratory depression, coma ultimately death can occur after a massive overdose. Diphenhydramine may have a tranquilizing effect when combined with other CNS depressant drugs, such as barbiturates and tranquilizers or when combined with other anticholinergic agents. Diphenhydramine may interfere with neurotransmitters. It may decrease the effects of heparin and warfarin.